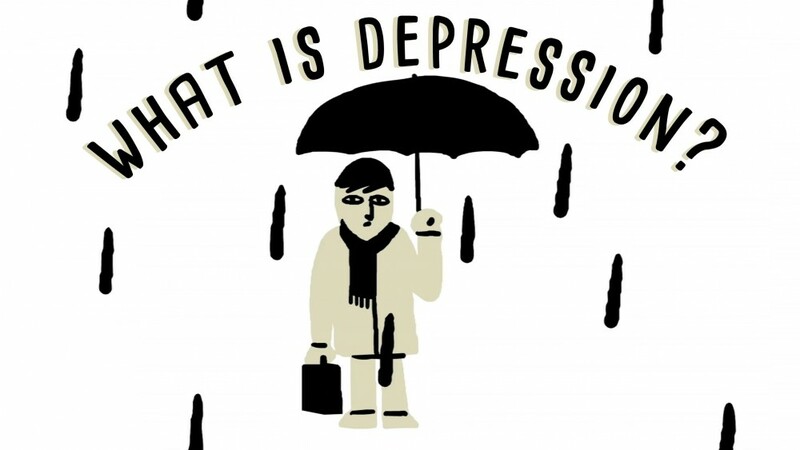 An estimated 350 million people of all ages, backgrounds, races, ethnicities, and beliefs suffer from depression. It is a debilitating disease that can seem impossible to overcome once you’re sucked into its black hole of feelings of worthlessness, loneliness, and lack of passion about anything. Whether you or someone you know have suffered from any form of depression, it is very important that you realize that you are not alone, you are not to blame for how you feel, and there is always hope and resources available to help you. Everyone has different methods and techniques that help them deal with their emotions and one of those may be getting lost in a book. May these 9 books offer you some comfort, guidance and even just a temporary escape from what you may be dealing with today. Jenny Lawson has skyrocketed to internet fame and is popularly known as the Bloggess. She is a truly funny and inspiring woman who, in her debut book and memoir, discusses everything about her journey to success. This includes but isn’t limited to, her not so ordinary childhood in Texas, her battle with depression and anxiety, as well as finding a way to look on the bright and hilarious sides of life. I didn’t want to include many medical books about depression on this list, not because I don’t believe they’ll truly help people, though because I wanted to focus more on stories that had characters whose voices and emotions readers can relate to while battling depression. 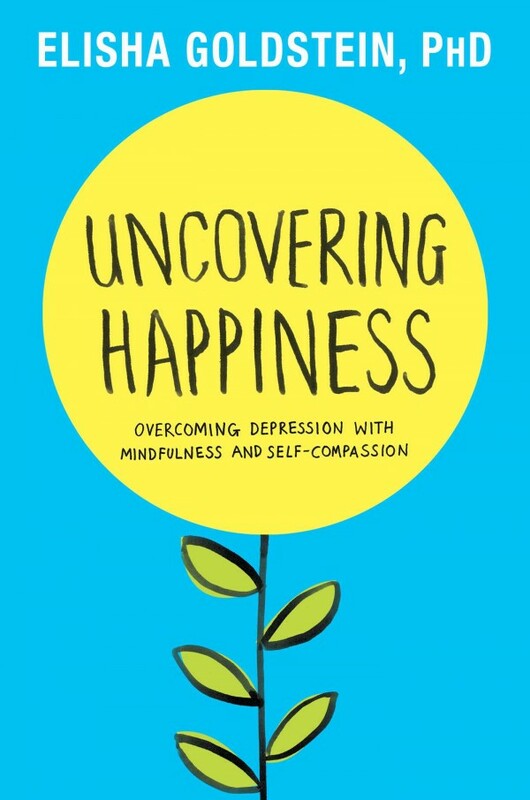 Uncovering Happiness is the one exception simply because it does not speak of depression as something anyone can just ‘snap’ out of. It slowly guides the reader to re-envision themselves as they are: a wonderful, unique human being, while also offering very practical and sensible advice on how to slowly start your way to recovery. 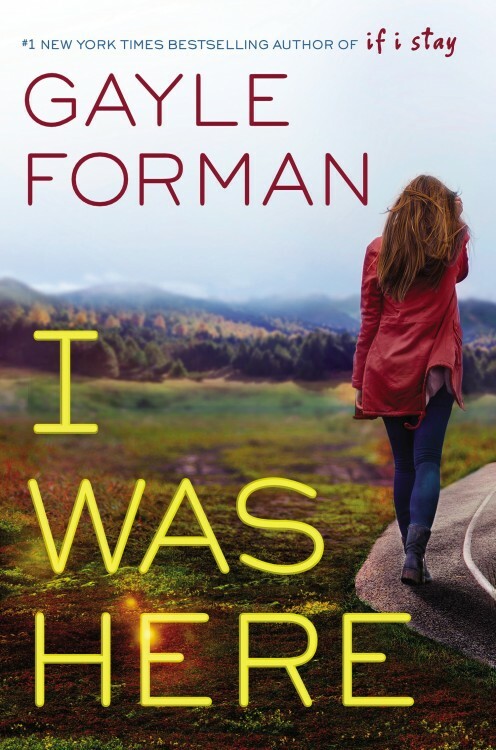 From the author of the romantic and heartbreaking If I Stay duo-logy, comes I Was Here, a story following a young teenage girl who is left behind to pick up the pieces after the suicide of her best friend. This is an emotionally heavy novel, though for sure worth the read, especially if you have been in a similar situation and have been one of the loved ones left behind. 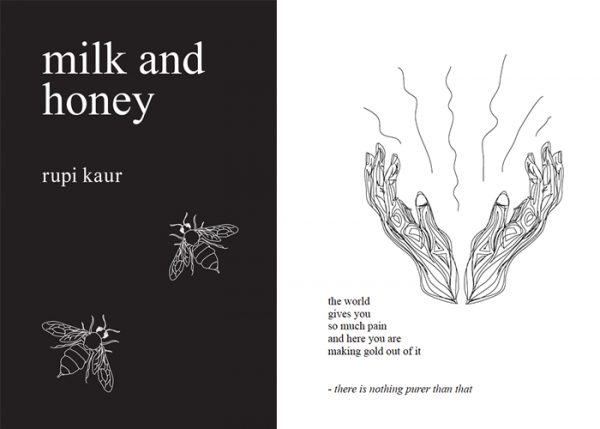 Milk and Honey is such a stunning and intricate collection of poems that will leave you absouluetly breathless. You know those moments, emotions, and experiences that just leave you at a loss for words? Here they are, seamlessly wrapped up in this classic black and white covered book. You will not regret reading this. 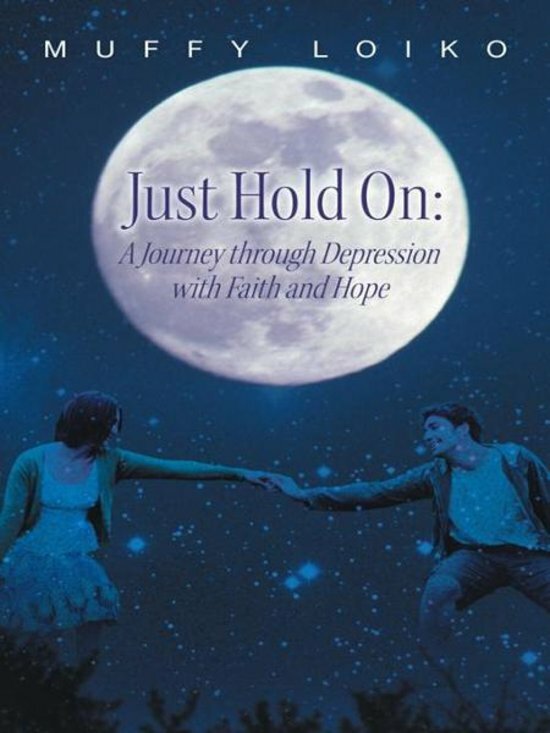 A deeply moving book that encompasses all that one may experience while dealing with depression. It also provides a great deal of support, resources, and everlasting hope for those who can’t see the light at the end of the tunnel. 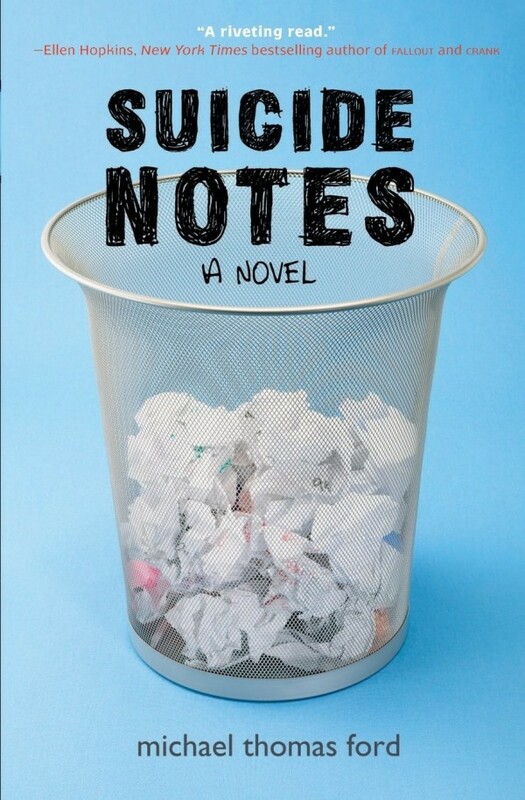 A one of a kind and completely honest story of a teenage guy named Craig Gilner who possesses such a strong will to be successful and awesome at everything in life that he drives himself crazy and tries to commit suicide. Thankfully, he isn’t successful and is thus sent to a mental hospital where he meets a variety of colorful and equally broken, in their own way, characters. You can also check out the movie version here. 15 year old Jeff may not exactly be ‘normal’ or have the same life views as his peers but did he really need to forced into a psychiatric hospital? 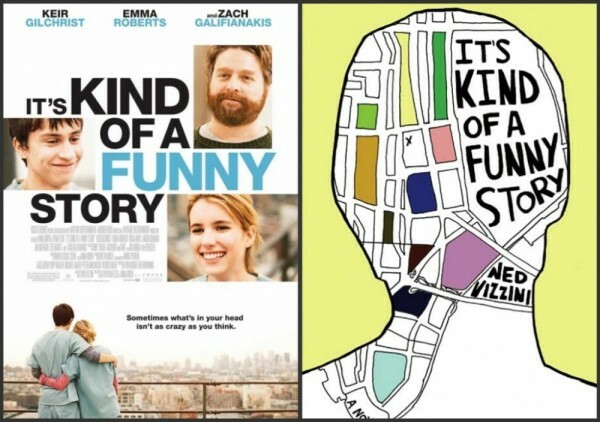 This is exactly where he wakes up on New Year’s Day and is forced to stay until he is all ‘better.’ It tackles depression and mental illness in a way that was ahead of its time, it was originally released in 2008 before the stigma surrounding mental illness was truly tackled and talked about, and is so raw and open. 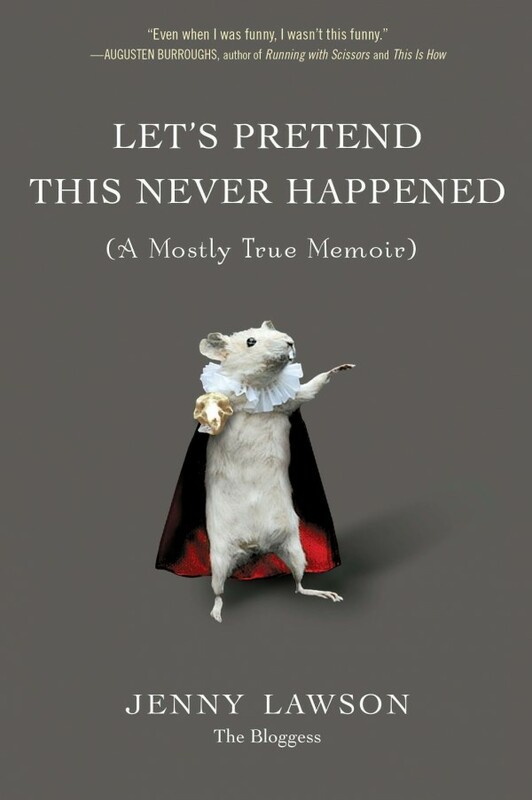 This is just an awesome book that is so authentic. 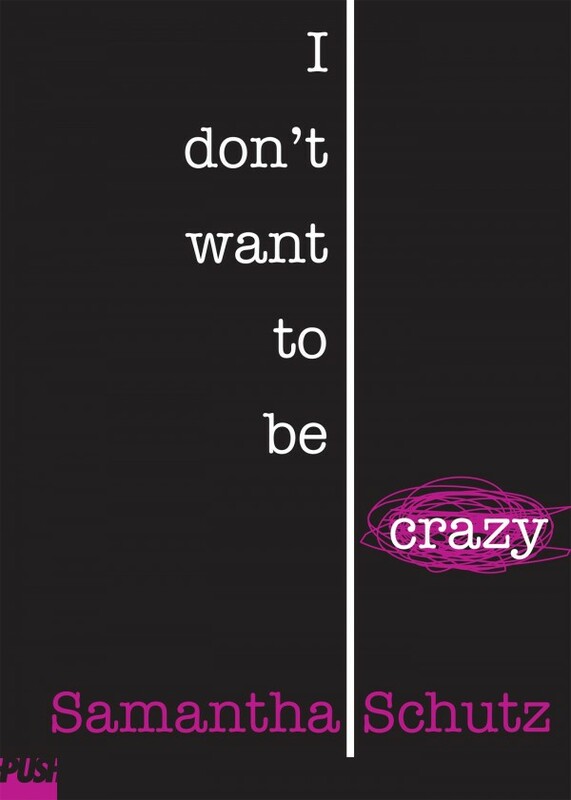 I Don’t Want To Be Crazy is Samantha Schulz’s own personal memoir about her journey and experiences growing up with an emotionally daunting anxiety disorder. She explores the truth about how she learned to come to terms with her disorder and how it has shaped her for the better, rather than for the worse. Jamie Tworkowski is the founder of the non-profit organization To Write Love on Her Arms whose hope is to provide an outreach of support, encouragement, and love for those who suffer from anxiety, depression and thoughts of suicide while also offering means and resources of treatment. 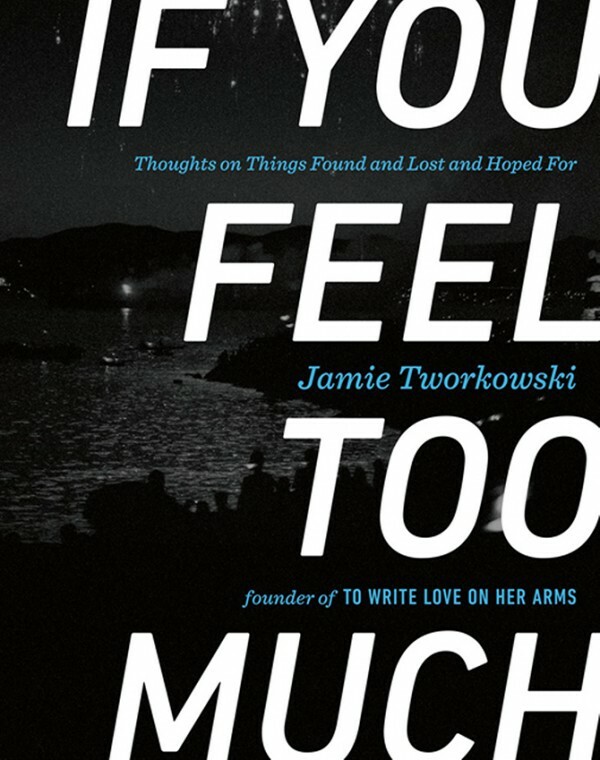 If You Feel Too Much is his literary debut and he shares his own experience helping a friend overcome her battle against suicidal thoughts and severe depression.